Nutrition: it’s actually quite simple. 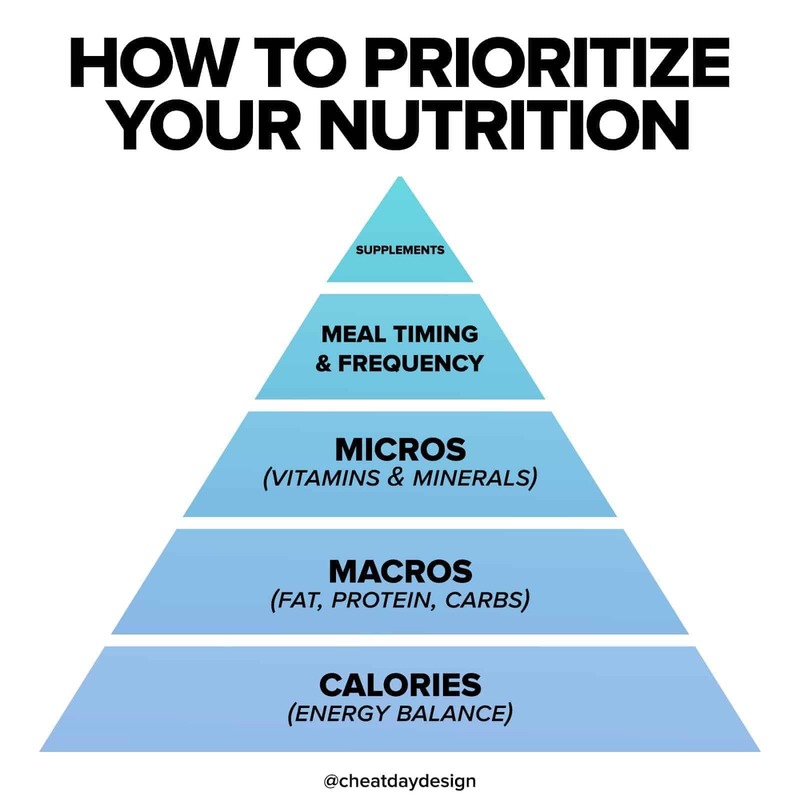 Use this pyramid as a reminder of where your priorities should be. Whether you’re trying to lose weight or build muscle, these are the guidelines you should be following. ❶ Calories. 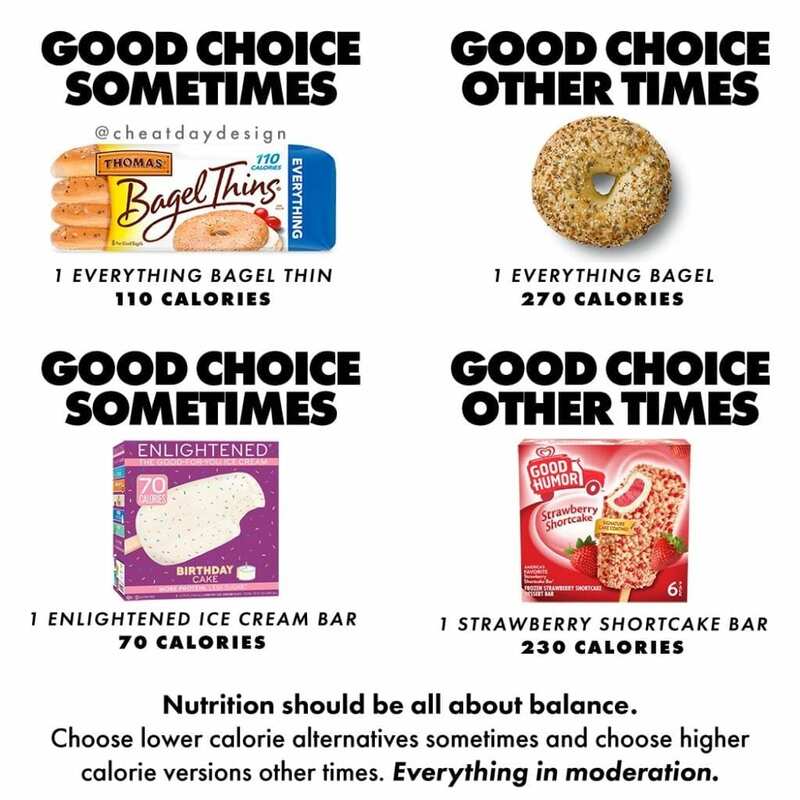 You often hear “calories in vs calories out” for good reason. No matter what your goals are, calories (energy) are the absolute most important factor. If you’re eating too little, you’ll never build muscle, and if you’re eating too much, you’ll never lose weight. Everything else is secondary to this core concept. ❷ Macros. 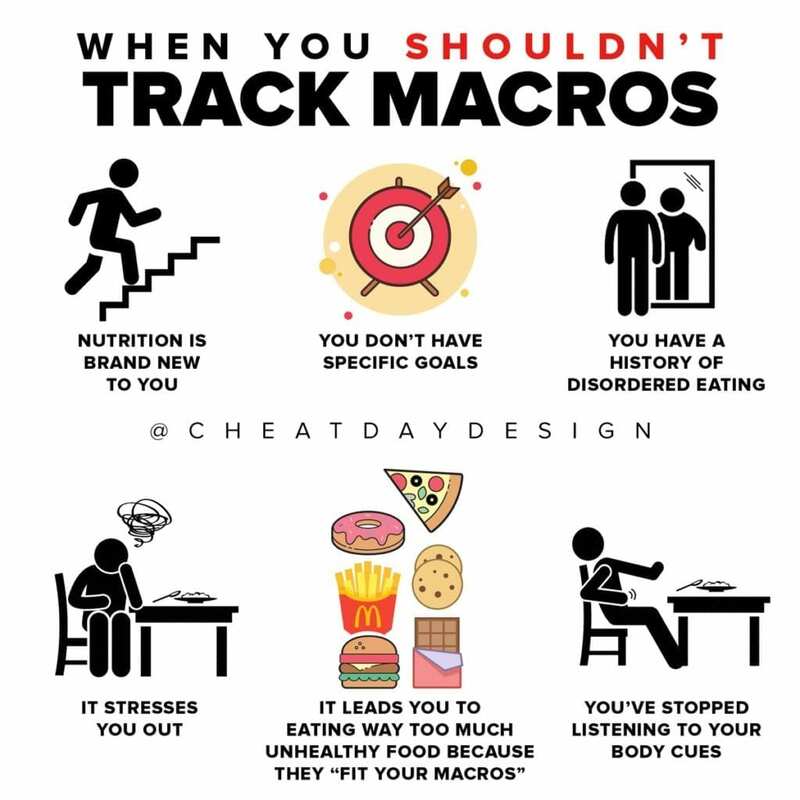 If your calories are in order, the next step is to make sure your macros are in check. 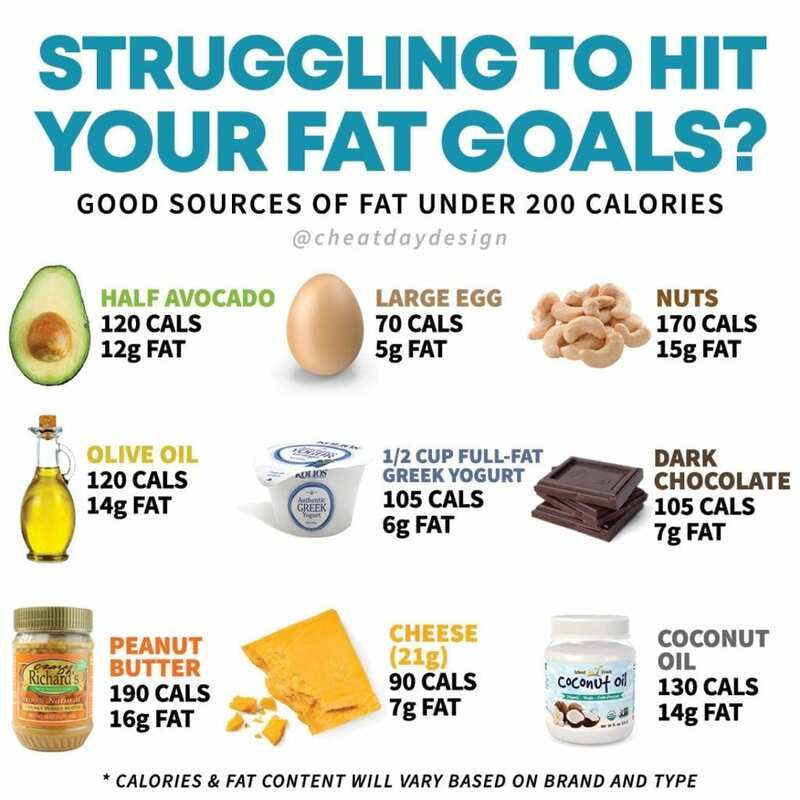 These will vary for each individual based on your goals, but making sure you are taking in the appropriate amounts of each macro is critical to effectively hit your goals. ❸ Micronutrients. These are your vitamins and minerals (essentially everything else on a food label that aren’t macros). While macros will affect your body composition, micros will nourish your body. Remember, what’s on the inside matters too. Looking great is one thing, but feeling great is another. Eat your veggies, people! ❹ Meal timing. This can be the “anabolic window” after a workout, your preworkout meal, eating before bed, intermittent fasting, etc. Do these things matter? Yes, to a small degree they can help. But unless you have everything else in order, you have no business worrying about how often and when you are eating. ❺ Last, and certainly least, is supplements. 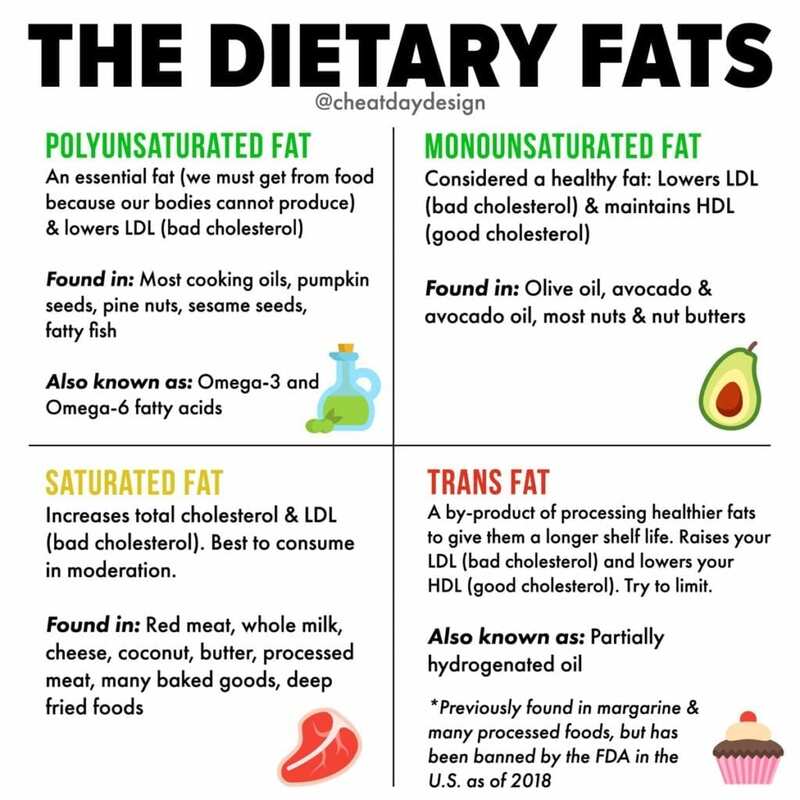 Don’t you dare start taking fat burners or worrying about what kind of protein powder you should be buying if you don’t have these other aspects taking care of. Supplements can help, I’m not saying they’re totally useless, but they ARE useless if your diet is garbage.